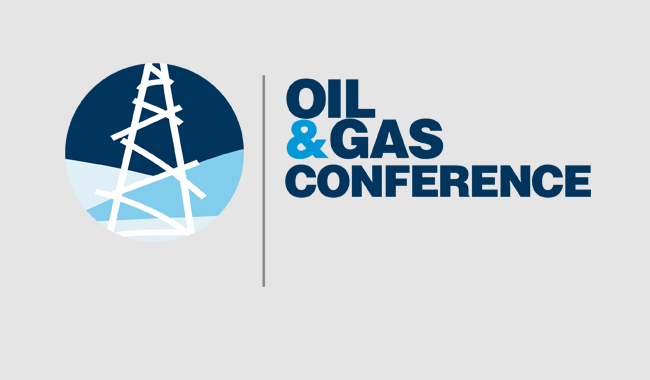 Oil & Gas Conference, event of sectoral interest, will for a unique venue for discussion aimed at promoting intersectoral relations, as well as networking between the different actors and “key players”. With a strategic and technological approach, accredited and specialised speakers, both national and international, will tackle the main themes in the sector over one and a half days. Small exhibition area as an information point for products and services, as well as a brand image of the participating companies. Gala dinner, lunches and coffees as meeting points of the sector.